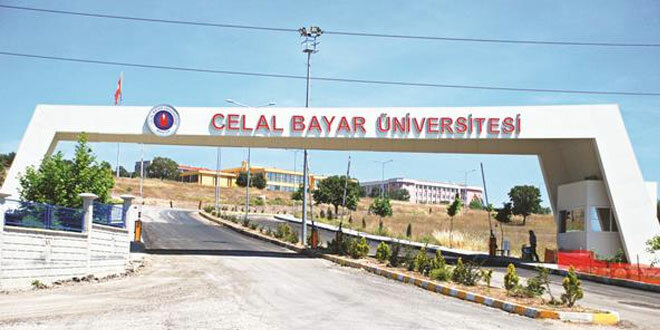 A total of 24 academics from the Manisa-based Celal Bayar University were detained as part of an ongoing investigation on the Gülen movement, on Thursday. Police carried out operations in seven provinces: Manisa, İstanbul, Bursa, Kastamonu, İzmir, Malatya and Çorum. The detained academics are accused of using the smart phone application ByLock, which according to prosecutors is the top communication tool among members of the Gülen movement, accused by the government of masterminding a coup attempt on July 15. Critics, however, have blasted the government for detaining thousands simply for using a mobile application. Tens of thousands of civil servants have either been dismissed, detained or arrested for using the application. Academics detained on Thursday included the former dean of Celal Bayar University’s Medical Faculty. The government has already detained 80,000 people and arrested 40,000 over alleged or real links to the movement. Meanwhile, 120,000 people have lost their jobs with most of them being state positions since July 15.